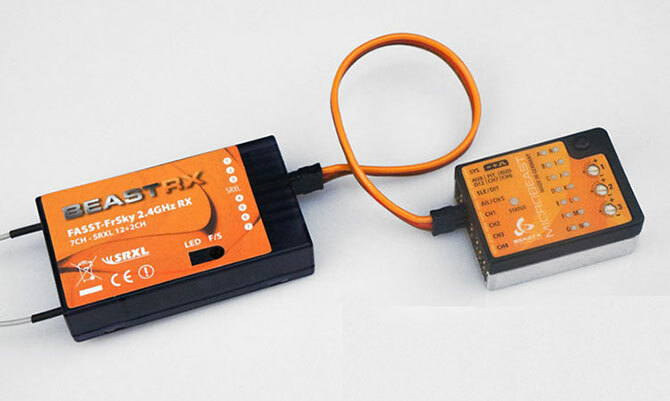 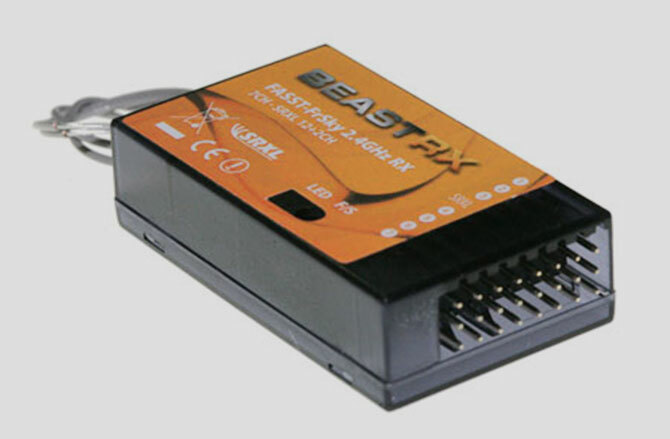 This 14 channel SRXL-receiver is compatible with different 2.4 GHz systems, therefore observe the instructions regarding bind-procedure and failsafe-adjustment from the manufacturer of your 2.4 GHz system as well as the following manual. 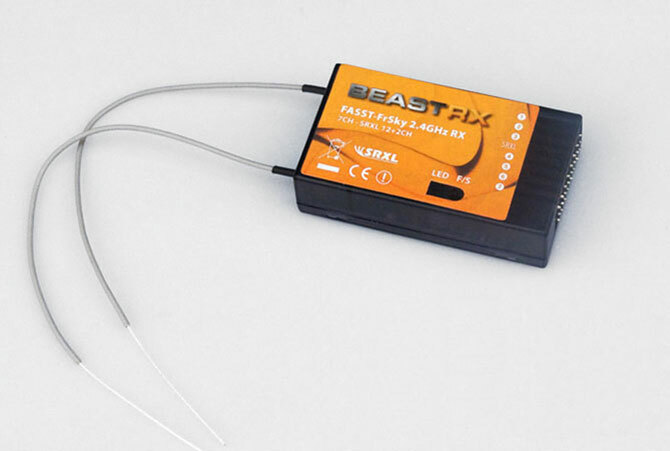 Due to different failsafe settings between transmitter and BEASTRX, users must disable failsafe on the transmitter side. Otherwise you will notice a jitter during a period of time on the channels you set failsafe.